Slots have come a long way since their early days and have evolved into the most popular type of game at both landbased and online casinos. Gone are the days when players were presented with a single, solitary payline that could potentially render the coveted winning combination in the middle of the reels. Today, advanced video slots come with an impressive number of paylines, not to mention the crisp visuals, the sophisticated animations and the lucrative special features will surely keep slot fans at the edge of their seats for hours on end. Those, who keep track of the recent developments in the online gambling industry have probably already noticed the latest ongoing trend in slots, known as the 243 Ways to Win slot. Originally, the idea of software suppliers was to simply introduce more and more paylines into their slots, but this quickly gave way to the 243 Ways to Win slot which offers players hundreds of winning opportunities on every spin of the reels at the price of a single bet. Read on to find out how this type of slot game works, what its advantages and disadvantages are, and which are the most popular 243 Ways to Win titles you can play from the comfort of your home. Most video slots you can play at online casinos have a predetermined number of paylines or winning combinations. The number of the said paylines is either fixed or players can pick which paylines they want to activate and bet on. In order to win, players are required to hit several consecutive symbols across the paylines and typically, this happens from left to right. 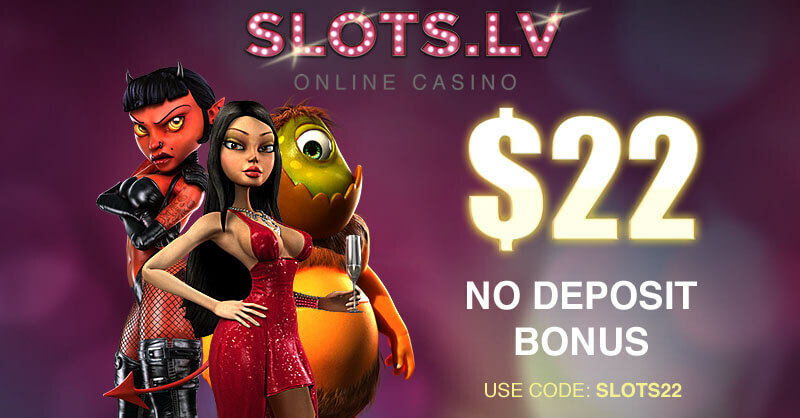 This, however, is not the case when it comes to 243 Ways to Win video slots. 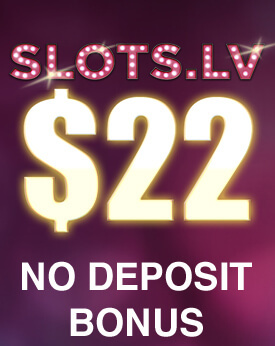 At first glance, these slots are a bit confusing because they appear to have 243 paylines while at the same time, they eliminate paylines altogether. With this variety of slots, fans of the game are no longer limited to particular paylines. On the contrary, players can collect a payout as long as they land several identical symbols on consecutive reels. What type of line the symbols form is irrelevant in this case, because all symbols on the 243 Ways to Win slot function as adjacent scatters. Let’s provide an example to make things clearer. Assume you were to hit a lemon symbol at the bottom of the first reel, another lemon symbol in the middle of the second reel, and a third lemon, situated at the top of the third reel. In this case, you are guaranteed a payout as it does not matter where the lemon symbols are positioned as long as they land on adjacent reels. It really is as simple as that and there is no need to keep track of the paylines you play. You may be wondering why software developers have opted precisely for the number 243. It all comes down to simple mathematics. There are three visible symbols on each reel and each of these three symbols can be combined with a single symbol on every other reel. If the slot had two reels only, the number of possible visible combinations will be equal to nine only – 3×3. Yet, this particular type of slot employs five reels, so the number of possible combinations increases exponentially and can be presented as 3x3x3x3x3 or number 3 to the fifth power, which equals precisely 243. Most slots that fall within the “All Ways to Win” category have their number of possible ways to win listed at the side of the screen. You can check this out as soon as the slot in question loads. There are even slot variants that boldly offer players 720 or even 1024 ways to win. At first glance, playing the 243 Ways to Win slots appears to be more expensive because players are presented with more winning opportunities, but this is hardly the case. Players are not actually required to pay for each of the 243 ways to win as is the case with games that utilise paylines, where players must bet on all lines they have activated. For instance, if you play a slot with 15 paylines and bet ten coins with a value of £0.02, your wager per spin will amount to £3.00. But if you opt for a 243 Ways to Win slot, you will be able to cover all possible ways to win with the same bet. Yet, the number of winning opportunities has increased dramatically and your chances of collecting a payout are greater. 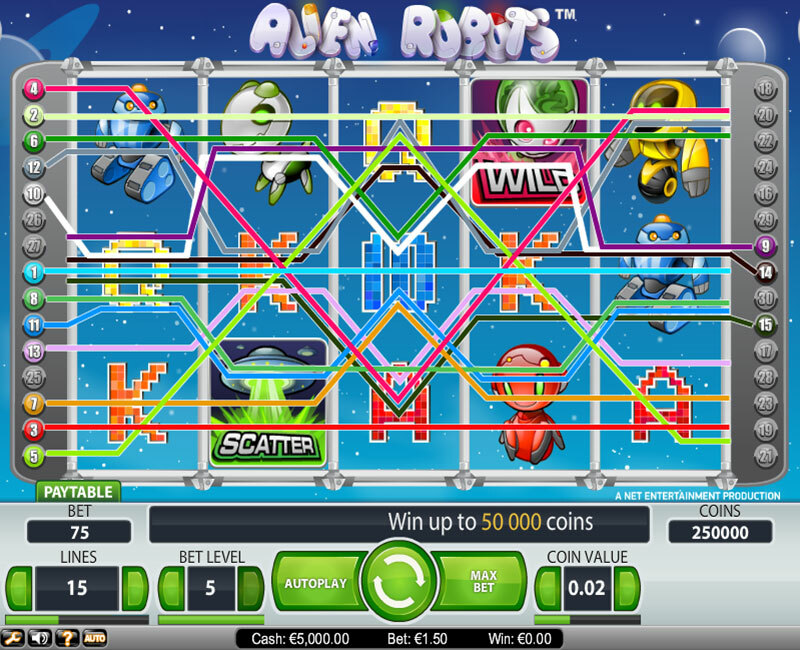 NetEnt’s Alien Robots slot with 15 paylines and coin value of £0,02 on level 5. Each spin of the reel will cost the Player the sum of £1,50. Another advantage results from the fact players are not actually required to keep track of any paylines in order to see whether they win or lose with their bets. As long as you see several identical symbols, positioned on adjacent reels, you are guaranteed to collect a payout. This renders 243 Ways to Win slots suitable for less experienced slot players as well. In addition, wild symbols on this type of slot can render more lucrative payouts, not to mention winning combinations occur more frequently here due to the fact there are practically no payline restrictions and the symbols are not required to land on a specific part of the reel. As good as 243 Ways to Win slots sound, they have one disadvantage, namely the payout amounts. Since there are more winning opportunities here, the payouts on winning combinations are typically smaller to compensate for the higher frequency of the wins. In other words, players are given the opportunity of collecting more frequent, though smaller prizes. Sounds fair enough. Players will be able to find slots that are based on the 243 Ways to Win style of play in some of the most established and reputable online casinos. We have, however, compiled a short list of four slot titles that serve as an excellent example of the 243 Ways to Win format. Check them out to figure out which one suits your preferences the most. Slots fans have industry leader Microgaming to thank for this thrilling title, which is based on the hugely popular blockbuster, The Dark Knight Rises. When it comes to aesthetics, the game is unmatched as the graphics, sound effects and animations are superb, to say the least. The Dark Knight Rises is played on five reels and of course, offers players 243 winning opportunities. It goes without saying the game employs characters from the film as symbols, including Batman himself, his nemesis Bane, John Blake, Miranda Tate, Commissioner Gordon and the Cat Woman. The Dark Knight Rises logo functions as a wild symbol. Players are also awarded free spins on this game. Another interesting feature is the so-called Symbol Scramble – it occurs at random on losing spins, shakes the screen, and scrambles the symbols in order to help players form a possible winning combination. The maximum amount players can bet on this slot is set at £6.00 per spin. 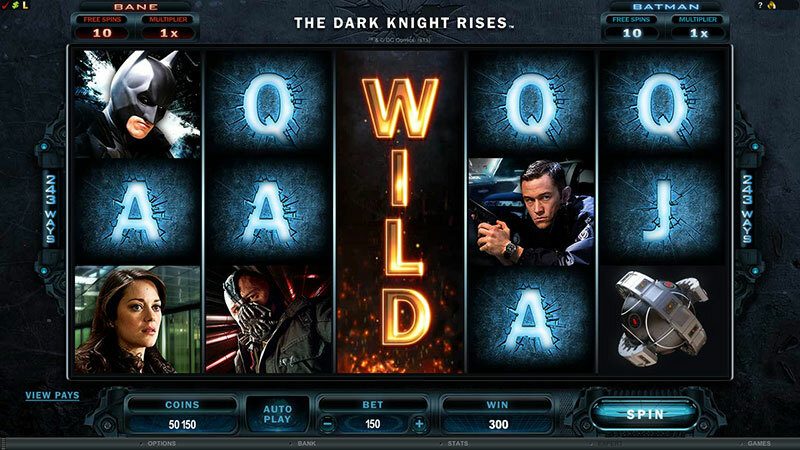 It is important to mention the Dark Knight Rises is part of Microgaming’s Mega Moolah progressive jackpot network. The game contributes to the central progressive jackpot, which is the main thing to attract players to this title. Another popular title which employs the 243 Ways to Win format again bears the brand name of software developer Microgaming. The Avalon II slot is played on five reels and was obviously inspired by the story of King Arthur and the pursuit of the Holy Grail. Apart from the different high cards, the game employs characters from the folklore story as symbols. These include the fair Guinevere, Morgan Le Fey, and the magician Merlin. The Lady of the Lake symbol functions as an expanding wild and can create more winning combinations. Players, who are lucky enough to land three or more Grail symbols on the reels, will unlock the Grail Bonus feature. 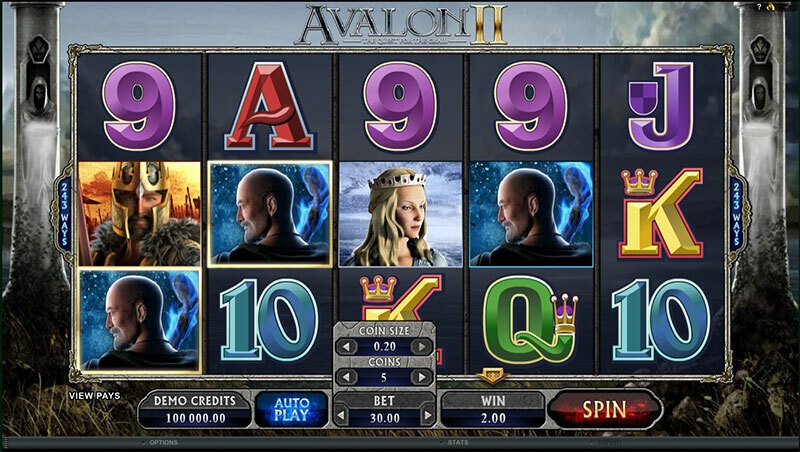 As a matter of fact, it is possible to trigger eight different bonus games in Avalon II, which renders the game one of the most exciting 243 Ways slots you can find online. The bonus games include the Lake of Legend, the Misty Value, The Whispering Woods, the Forest Falls, the Dusky Moors, the Morgan’s Keep, the Hall of Shadows and the Isle of Avalon bonus games. Minimum and maximum bet amounts range between £0.30 and £7.50 per spin. Microgaming appears to have a patent on the 243 Way to Win slots since the developer is also responsible for releasing the third suggestion on our list, namely the Immortal Romance slot. 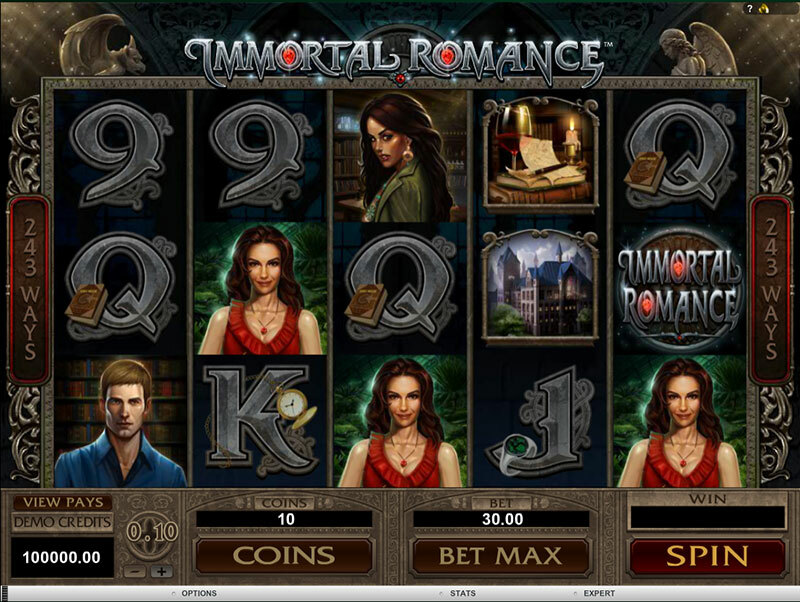 Inspired by the vampire movies and stories that have been quite popular in the past few years, Immortal Romance is also played on five reels and offers an impressive number of winning opportunities. Some of the symbols you are likely to encounter in the game include male and female vampires, castles, and of course, the Immortal Romance logo which functions as a wild symbol and can double players’ winnings. The golden lion door-knocker is actually a scatter symbol – if you are lucky enough to get 3, 4 or 5 golden lion door-knockers, you unlock the Chamber of Spins bonus feature, where numerous rewards await you. The Chamber of Spins consists of four levels, namely Amber, Troy, Michael and Sarah (after the characters in the game), which can reward players with 10, 15, 20 or 25 free spins, respectively. Coin values range from £0,01 to £0.10, with the option to bet up to ten coins per spin. 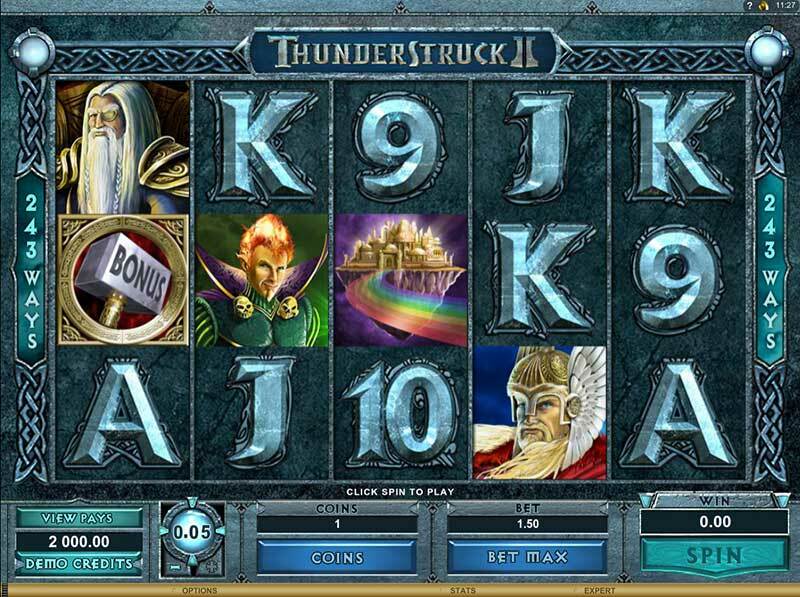 Thunderstruck II is yet another 243 Way to Win slot, developed by the leading software supplier Microgaming and is in fact, a sequel to the popular slot Thunderstruck. 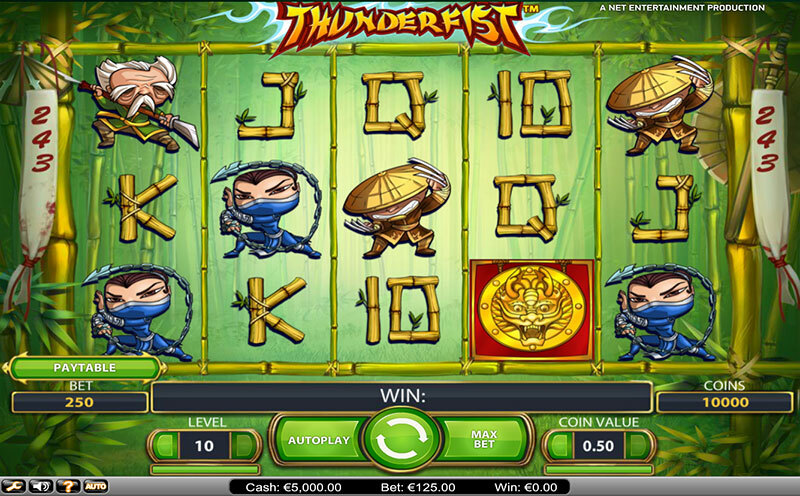 However, with Thunderstruck II, Microgaming introduced the Paytable Achievements feature which enables players to easily keep track of their winnings. The said Paytable Achievements are earned when players collect all payouts for each symbol, available on the reels. Other than that, Thunderstruck is inspired by Norse mythology and various Nordic gods like Thor, Odin, Loki, and Valkyrie are used as the symbols. Thor’s hammer assumes the role of a bonus symbol while the Thunderstruck II logo functions as a wild and can substitute all other symbols on the reels with the exception of the Thor’s hammer symbol. If you land 3, 4 or 5 Thor’s hammer symbols, you will be granted entry in the Great Hall of Spins, where you can possibly trigger four different bonus games. These include the Valkyrie, the Loki, the Odin and the Thor bonus levels, where players can receive 10, 15, 20 and 25 free spins, respectively. It is possible to bet up to ten coins per spins on Thunderstruck II with a maximum bet amount set at £15.00.